India’s Smart Cities, a government-backed programme of urban renewal, is intended to promote cities that provide core infrastructure and provide its citizens with a decent quality of life, a clean and sustainable environment and application of ‘Smart’ Solutions. However, there are a lot of challenges in making the Smart City happen. 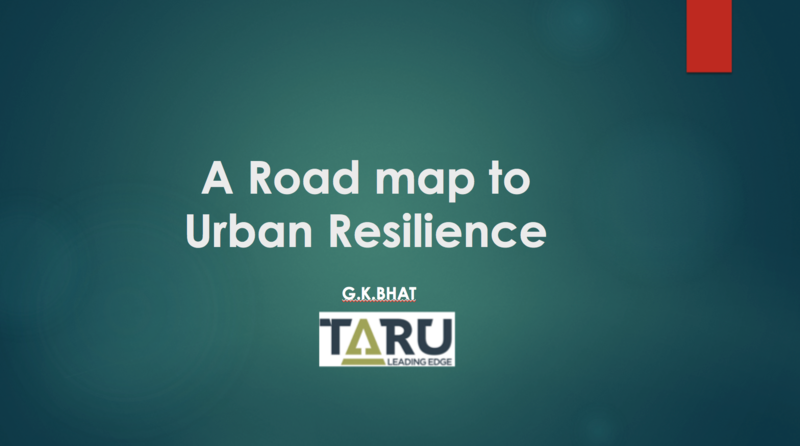 Dr. Umamaheshwaran Rajsekar, Director & Practice Head - Risk & Resilience, TARU Leading Edge, shared the challenges and opportunities in terms of becoming smart in India at the Webinar: A Roadmap to Urban Resilience in India hosted by ACCCRN, on 8 February 2017. Following Dr. Mahesh presentation, GK Bhat, Chairperson of TARU Leading Edge, explained more about lessons learned from ACCCRN, especially regarding the city scenarios and the framework for synergistic actions among the stakeholders in building India’s Smart City. You can also read the pre-release book Road to Resilience: Synergy for Sustainable Cities in this link. For further information, you can reach the speakers via email Dr. Umamaheshwaran Rajsekar: [email protected] or GK Bhat: [email protected]. Contact address is D-406, 4th Floor, Ganesh Meridian, Opp. 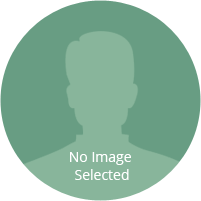 Gujarat High Court, S. G. Highway, Ahmedabad, Gujarat, India-380060.